Technology companies occupied the majority of office spaces in the Sudirman Central Business District (SCBD) on Jl. Sudirman, Jakarta, in the first quarter of 2019, research has shown. The research head of investment management company JLL, James Taylor, said technology companies, including those that specialize in online marketplaces, financial technology, online gaming, coworking spaces and travel agencies, occupied about 55 percent of the 248,000 square meters of office spaces in SCBD. 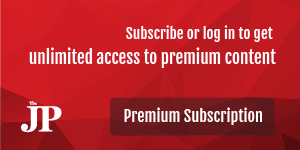 “Technology information companies have been very creative in recent years. Last year, there was much expansion from global players. In the first quarter of 2019, local companies started to emerge,” Taylor said as quoted by kompas.com recently. Forty-seven companies operate coworking spaces in Jakarta, the biggest four of which are CoHive, which makes up 26 percent of the market, followed by WeWork (14 percent), Regus (11 percent) and GoWork (10 percent), he said. Other companies include UnionSpace, The Executive Centre, Marquee, Kolega, JustCo and CEO Suite, which hold 4 percent of the market or less. Building owners have thus far allocated 160,000 square kilometers to accommodate these companies this year, a growth of 34 percent from last year's figure. 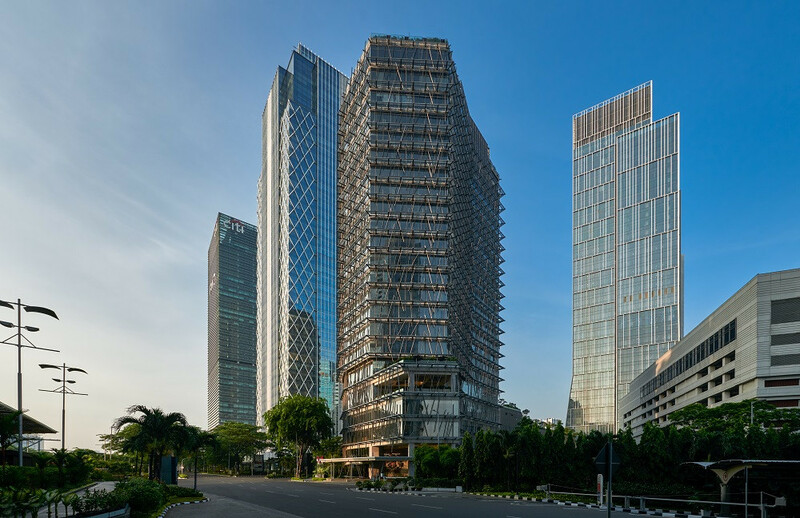 JLL projects that by the end of 2019, Jakarta will see 565,000 square meters of office spaces, up from 248,000 square meters.